BoldGrid comes equipped with everything you need to showcase your beautiful photographs. 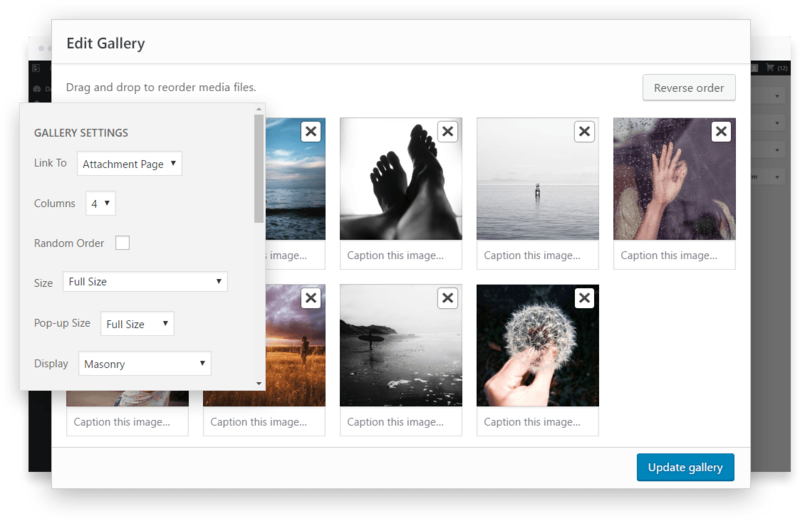 Enjoy powerful features such as stunning themes, gallery plugin, premium SEO options and an automated backup feature that ensures your photos are well-protected. WHY CREATE YOUR Photography WEBSITE WITH BOLDGRID? 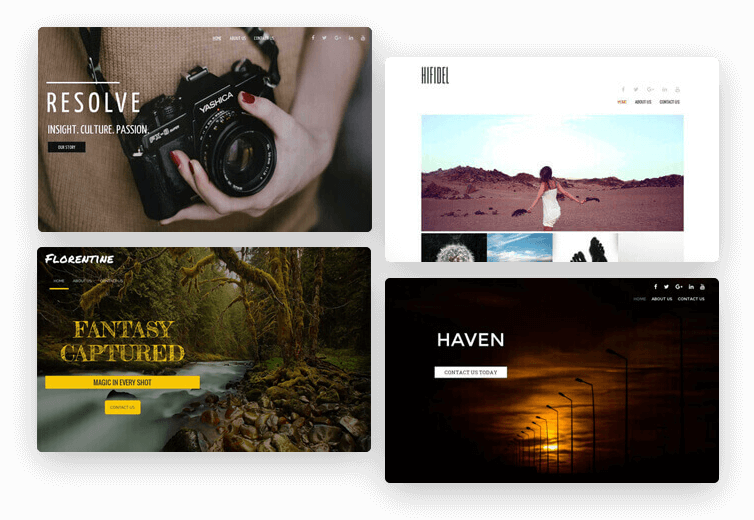 BoldGrid’s photography website templates are the best way to showcase your photography work on the web. 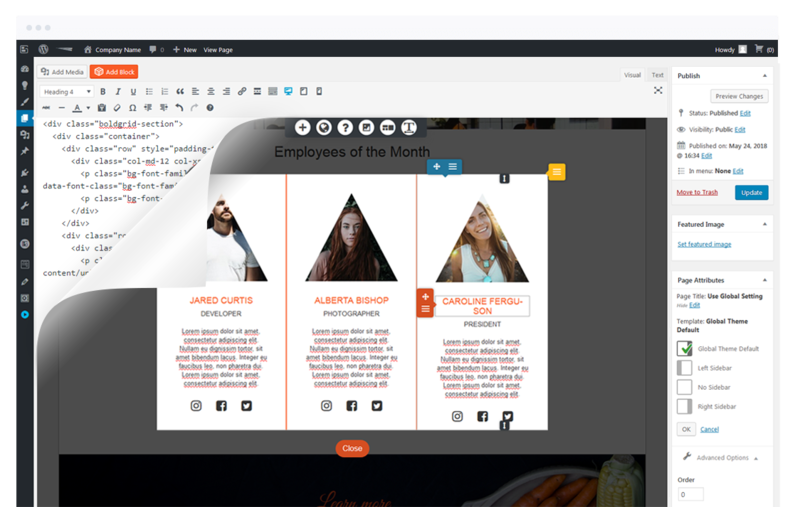 You can easily create and style elegant image galleries on your pages and showcase your work with little effort. 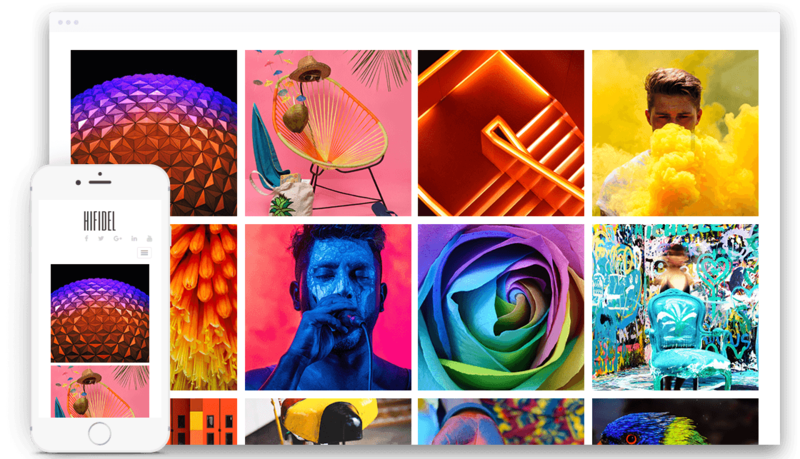 BoldGrid’s Gallery plugin seamlessly replaces the standard WordPress Create Gallery feature. Simply choose the images you want to display and the style in which to display them. Then drag and drop your new photo gallery exactly where you want it. 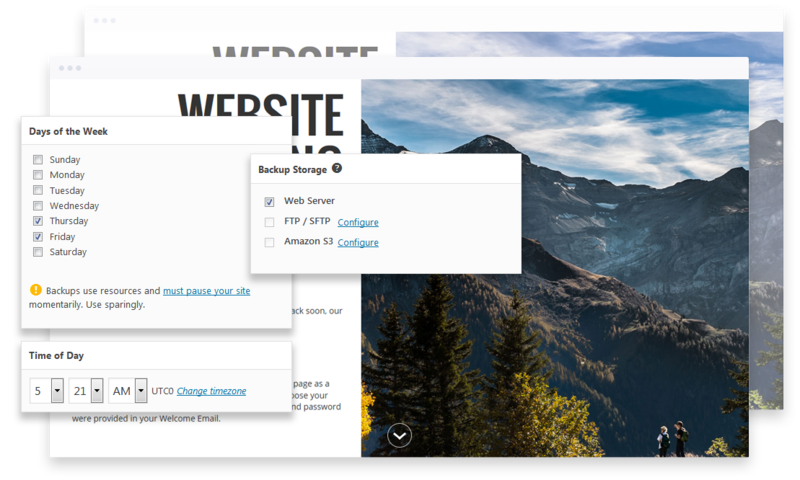 The BoldGrid Backup Plugin will backup your entire WordPress site with just a couple of clicks right in your WordPress dashboard. Just select a time and day for backups to run automatically. Or, you can manually create a backup at any time with a single click.